Example of odor visualization system using colors and shapes to replace chemical jargon. Why Is Smell and Odor Important to Animal Agriculture? Smell is perhaps the least understood of our five senses. Yet, the human perception of odor may mean the difference between war and peace for a livestock farmer and his neighbors. Because the science of smells is complex, there is a tendency to run straight for the organic chemistry book when we try to describe farmstead odors. This approach goes right over the heads of most people. There must be a better way to communicate odors to diverse audiences. This workshop can be utilized by teachers or extension staff to teach about communication of a topic that is frequently encountered by farmers, ag professionals, and others. To see the presentation slides, scroll to the bottom of the page. This two hour workshop will explain how to use an innovative visual technique to describe farmstead odors to general audiences without resorting to chemical jargon. The visualization technique based on shapes and colors was developed at Oklahoma State University in the mid 1990s, and has been used to talk about odors with many diverse audiences. 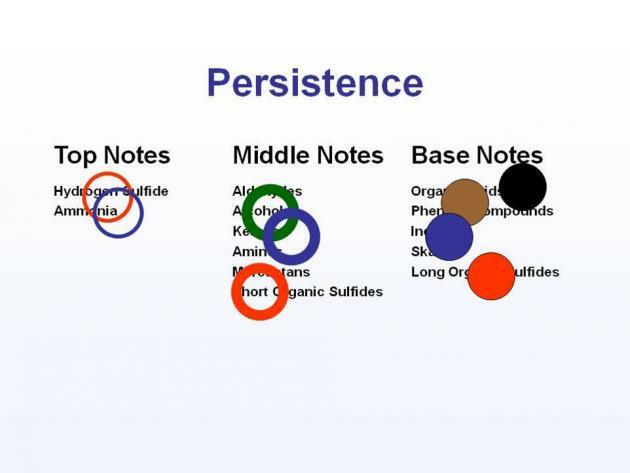 The method demonstrates that odors have “structure”, and can be measured using the four concepts: character, concentration, intensity, and persistence. Students will also participate in a mock laboratory exercise to demonstrate how odor intensity and pleasantness are measured. Results of the exercise will be analyzed in “real time”. Further analyses of previous exercise runs will be compared and contrasted to the workshop results. This laboratory has been presented to over 250 college freshmen and their results are presented in this recording. 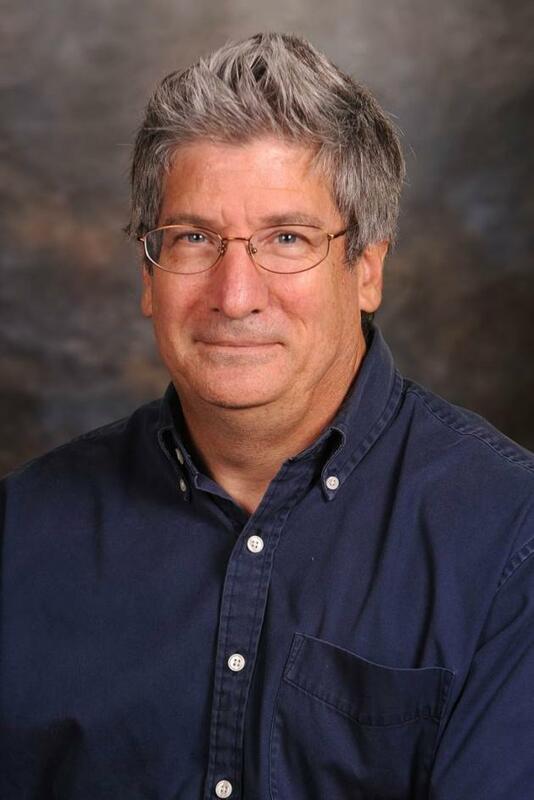 Doug Hamilton is an associate professor of Biosystems and Agricultural Engineering at Oklahoma State University. He has three degrees in Agricultural Engineering from the University of Arkansas, Iowa State University, and Penn State University. His sense of smell remains keen despite the fact he has worked with livestock manure for nearly 34 years.